What is low impact exercise? Low impact exercise is an activity where one foot typically stays in contact with the ground. These kinds of exercises are ideal for seniors or people with bad knees who want to avoid injuries. Low impact exercise is also recommended for people with lower back pain or sciatica. The purpose of low-impact exercises are to improve cardiovascular health while reducing the possibility of damage to tendons and ligaments. There are lots of different exercises that qualify, such as cycling, barre workouts, yoga, power walking, swimming, and rollerblading. What's the best low impact exercise? That depends on your goals. Different exercises involve different muscle groups. While exercises like cycling, power walking, and rollerblading mostly involve your legs, exercises such as swimming, rowing, and yoga involve your whole body. Yoga also has an added benefit of promoting mental and emotional health. So, choosing the best low impact exercise depends on your goals and personal preferences. Is rowing a low-impact exercise? It sure is. Running on rowing machines can not only burn about 600 calories an hour, it also brings other muscle groups in on the action. The trick with rowing machines is to focus on pushing with your legs and allowing your arms and back to follow. Proper posture must be maintained to achieve a safer rowing experience. What low impact machine burns fat? 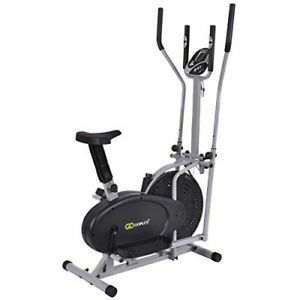 Petal Exercisers, rowing machines, ellipticals, vibration platform machines, steppers, and a low impact stationary bike. All of these kinds of machines are effective, but require consistent use to promote results. Any of the compact aerobic exercise equipment you see listed below will do the job and will explain which factors to consider when working on machines. They are a nice way to clear your head, reduce stress and improve mental health. If you're looking to improve your home gym, let's take some time to take some time to look at our list of the best low-impact cardio machines of 2018. Vive Health manufactures mobility, lifestyle and living aid products. One of their most popular products is the Pedal Exerciser, which adapts well to the workspace and can be used for hands or feet. It is easy to assemble as all parts are included and you don't have to make additional purchases. Also, it doesn't require plugs or batteries to power up. Its low profile makes this machine a great option for legwork as well as on top of the table when you need to exercise the upper body. I love the handle as it makes carrying the machine easy. The front and rear legs combined with the weight provide sturdiness and prevent it from moving while in use. This Pedal Exerciser also has a large LCD screen that allows you to easily track the number of calories burned, speed, distance covered, RPM and time. Simulating running, this is a functional and versatile low-impact cardio machine that combines an elliptical and exercise bike in a compact package. 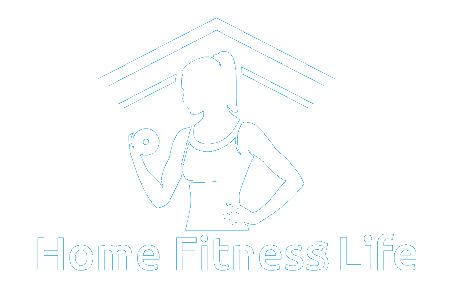 It offers a great cardiovascular workout at home for beginners, intermediate and expert fitness levels. The forward and backward moves can be done with varying resistances by utilizing the tension knob in the middle. The unit has a maximum weight capacity of 250 pounds and is constructed with a tubular steel frame for durability.You will certainly love the 11-inch foot stride and 21-inch arm extension, which give you plenty of room to exercise comfortably. The LCD display allows you to track the time, calories burnt, distance, scan mode as well as speed. Inclusion of a user manual makes it easy for you to assembly. Elliptical movement is quite smooth and doesn’t strain your joints or knees. The Stamina InMotion is a one of a kind elliptical trainer that stands up to the competition impressively. With a price range of $50 - $100, it’s easy to see why this elliptical is a favorite for many consumers. It doubles as a standing exercise machine, a feature that’s only available with very few products on the market. The trainer comes with a foot pedal only chassis that fits incredibly well under the desk, allowing you to exercise as you work. Its low impact design is a welcome feature that enables you to be fit while protecting your ankles, knees, hips and the back. Also featured is an electronic monitor that makes it easy to track the exercise time, calories burned or strides taken. This sleek strider can fit under a desk or any small space. It has a lot in common with its elliptical cousin, but integrates more of striding motion. One of the main highlights is the adjustable tension knob that allows for varying resistance levels. The more you become accustomed to exercising with it, the easier the lower settings will be for you. It also comes with heavy-duty track wheels that roll smoothly on the steel base. The handle comes handy when transporting the strider from one room to another. It has a fitness monitor that tracks time, number of calories, strides and more. The pedals are non-slip and can be worked in forward as well as reverse motions. We love that the Stamina InMotion Compact Strider comes in two styles i.e. with or without resistance tubes. The ability to exercise while working is something we are always looking for. The low impact DeskCycle is a low profile foot-pedal machine that is designed to fit under the desk, allowing you to exercise while you work. It is more affordable compared to its full-bike size cousin and ergonomically designed for small spaces. You can adjust the resistance levels by turning the tension knob locates at the front of the unit. The LCD screen is a welcome addition that allows you to monitor the stats and can be mounted on the desk or directly on the machine. Installation is easy as you have to do is attach the pedals and legs to the bike with the included wrench tool. 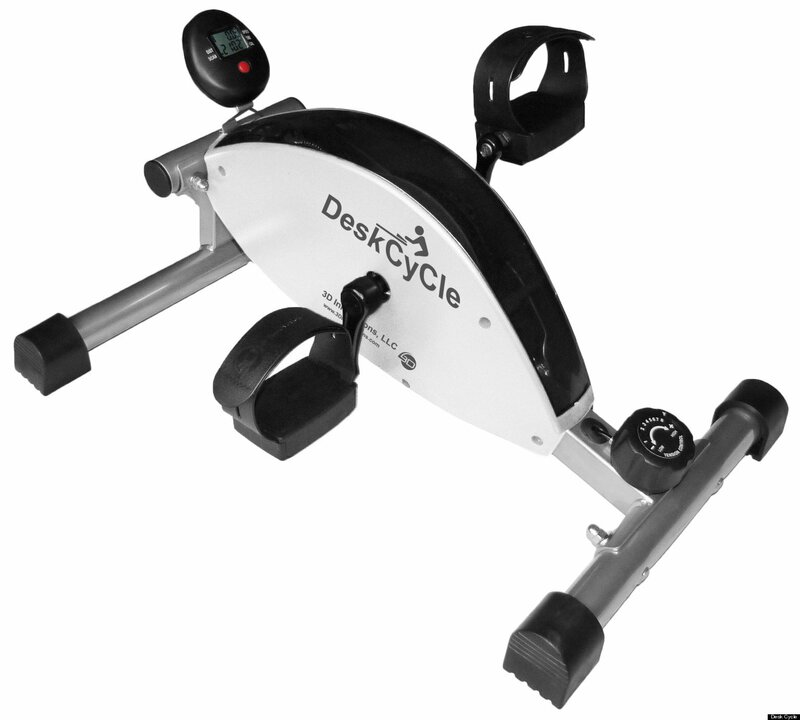 Unlike other under-desk workout machines that may distract you from work, the DeskCycle doesn’t require you to devote some attention to pedaling. As such, you never have to worry about a decrease in productivity. 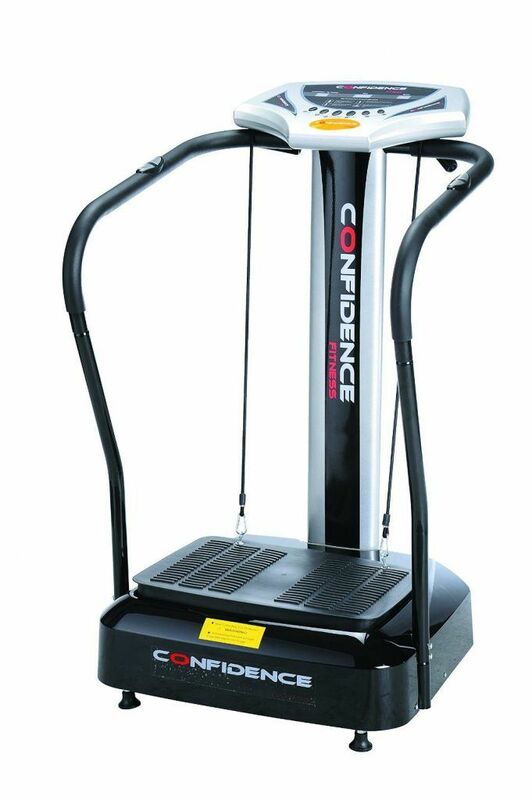 This compact low-impact machine features the latest innovation from Confidence Fitness i.e. Vibration Plate. This creates a high frequency vibration that causes a stretch flex within the body. In other words, it helps the muscles contract involuntarily so as to induce the effects of working out without exertion of conventional workouts. Yoga straps enhance the effect of the Vibration plate when it comes to targeting and improving different muscle groups. The display console is user-friendly and has a simple navigation menu. 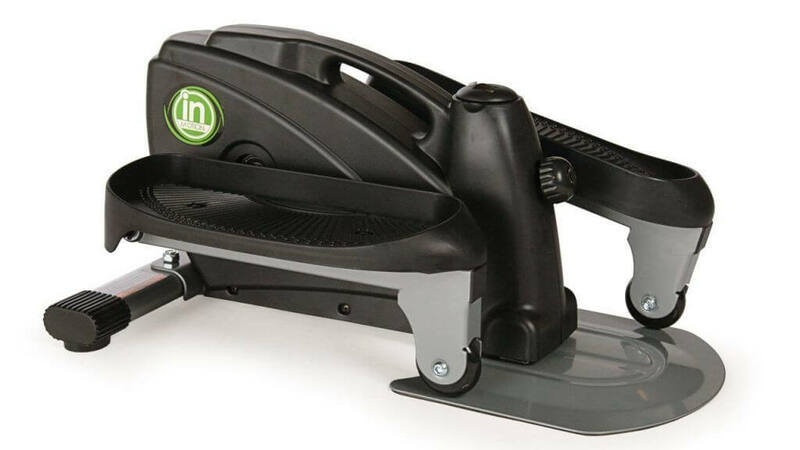 Available with or without expert installation, the Stamina SpaceMate Folding Stepper will make a nice addition to your workout machine collection. 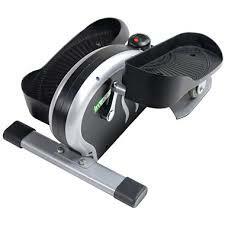 It offers a complete stair stepper workout without taking up all the space in the living room. 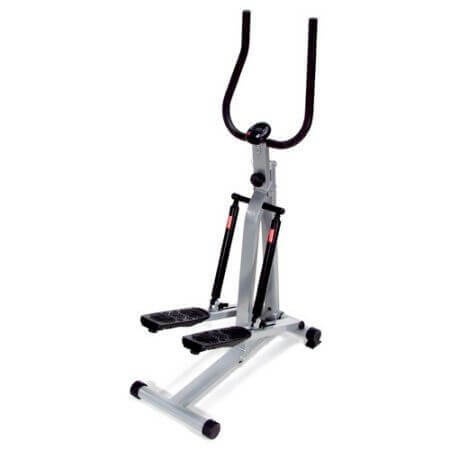 It comes with two adjustable resistance hydraulic cylinders that provide a smooth stepping motion to effectively burn calories, tone the muscles and exercise the heart. Being a foldable machine, this model fits nicely in a closet or under the bed. It is also has a battery-operated electronic monitor that tracks the number of steps during the workout, number of steps per minute, time taken and calories burned. Installation takes less than ten minutes and pewter-colored frame gives the machine an attractive look. 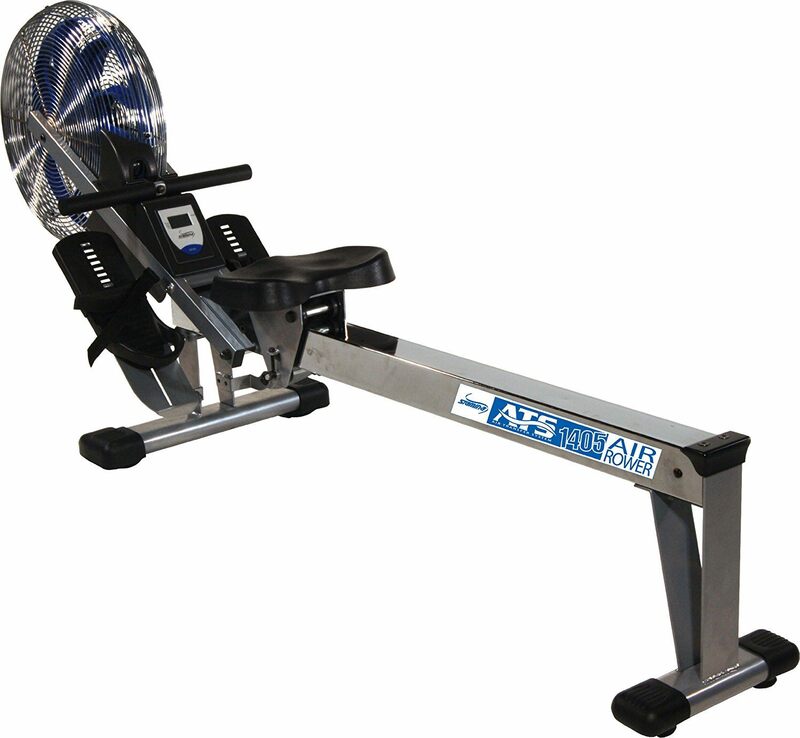 The ATS Air Rower lives up to the quality and affordability associated with products from Stamina. It has a steel frame as well as an oversized chrome seat rail, which provide stability during workouts. Comfort features offered with this machine include an ergonomic handle, nylon straps and a large padded seat. 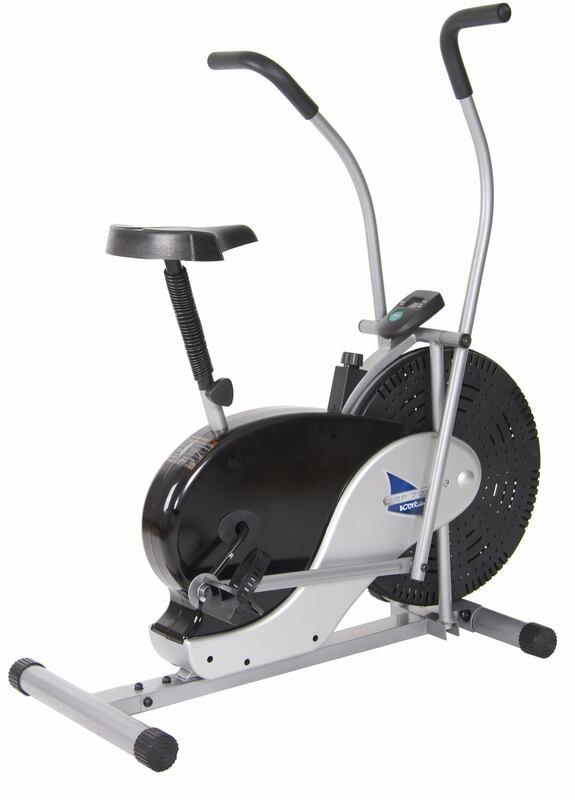 A spinning fan provides air resistance for the lowest-impact strength and cardio workouts. The large LED backlit screen makes it easy for you to track your data while the maximum weight capacity is 250 pounds. You need this in your home gym. 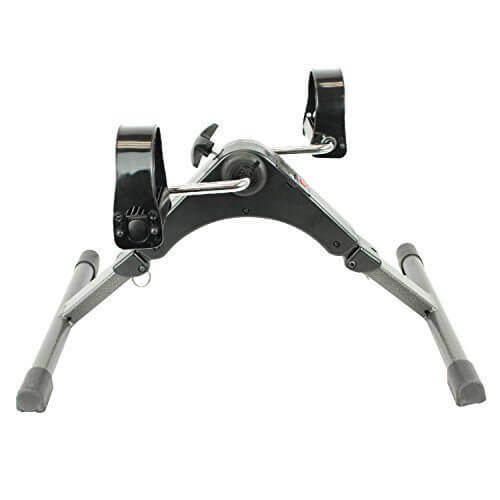 This is a dual action fan bike that comes handy for lower and upper body workouts. Highlights include an adjustable seat height, making it ideal for people of varying heights. The tension knob allows you to manually adjust the resistance level while the console makes it easy to track your data. Its ergonomic design engages the upper body and arms for true cardio and strength training. The machine also allows you to have an elliptical. You will certainly love the fan wheel as it keeps you cool for extended workouts. ​Low-impact cardio machines do more than just help you reduce weight and tone your muscles. Now you have an idea of the most effective cardio machines you can use at home. My personal favorite is the Pedal Exerciser by Vive due to its sleek looks, low-profile design, and quality construction. Quiet operation means that you can use it without distracting others in the office.